THIS FABULOUS BMW R NINE T RACER IS IN FANTASTIC CONDITION WITH ONLY 2000 MILES ON THE CLOCK. 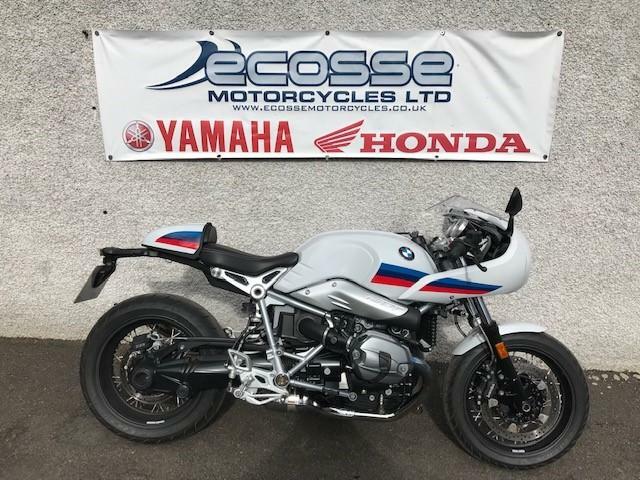 WITH ITS STUNNING CAFE RACER LOOK THIS IS A REAL HEAD TURNER AND ALSO FITTED WITH THE SAME ANGINE AS THE R1200 GS. WE WILL SERVICE, HEALTH CHECK AND WARRANTY THIS MOTORCYCLE.